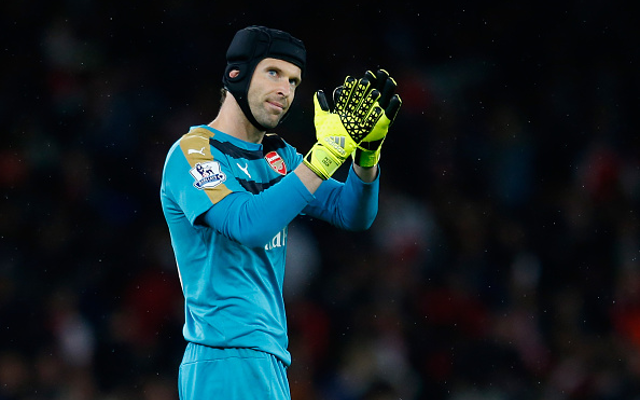 Friday’s biggest Arsenal news and transfer rumour roundup. Petr Cech insists the Arsenal squad are fully behind manager Arsene Wenger after the Gunners boss came in for criticism following back-to-back Champions League defeats, the Metro reports. The Gunners lost to both Dinamo Zagreb and Olympiacos in their opening two matches and face a tough task to emerge from the group with a double-header against Bayern Munich up next. 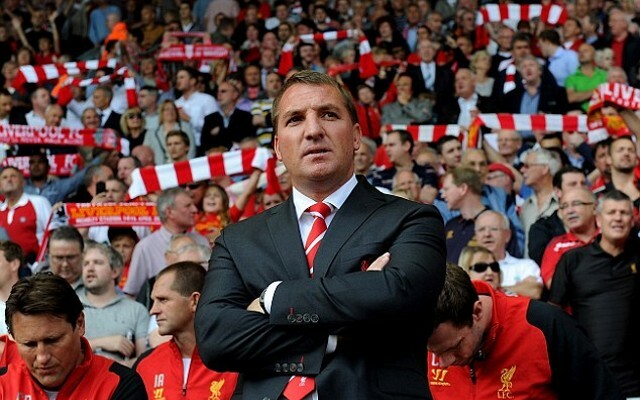 Arsene Wenger has launched an astonishing attack on Liverpool after claiming it was “irrational” to sack Brendan Rodgers, the Daily Mirror reports. Wenger clearly believes Liverpool have made a huge mistake after insisting Rodgers deserved better after coming close to ending Liverpool’s 25 year wait for a trophy. 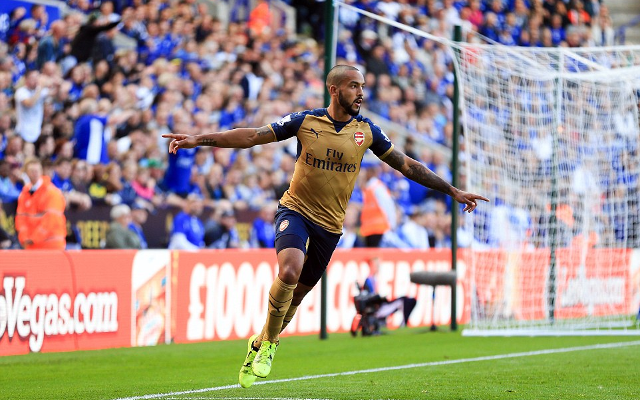 Theo Walcott revealed yesterday how Arsenal boss Arsene Wenger had told him to toughen up, the Daily Star reports. The 26-year-old could start could start up front for England tomorrow against Estonia in the likely absence of Wayne Rooney. Alexis Sanchez continued his rich vein of form as he scored in Chile’s opening 2018 World Cup qualifier against Brazil, the Daily Express reports. Vargas netted the opener before Sanchez scored late on to wrap up the victory. 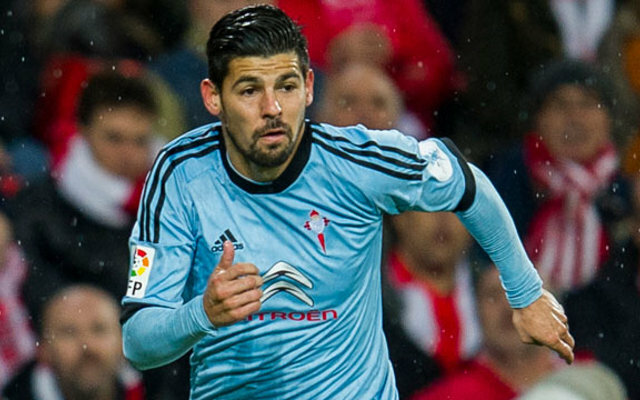 Arsenal manager Arsene Wenger has been intensely monitoring Nolito and wants to bring him to the club, according to reports in the Metro. The forward has been in excellent form for Celta Vigo, with five goals in seven La Liga matches, and the 28-year-old is heavily linked with a move away.